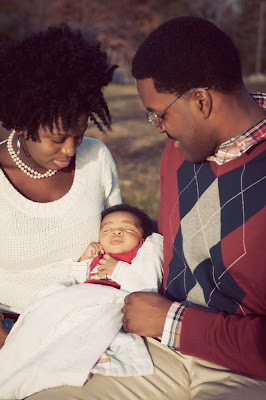 Victoria is one of my favorite pregnant women I've ever photographed. She beamed with strong femininity! 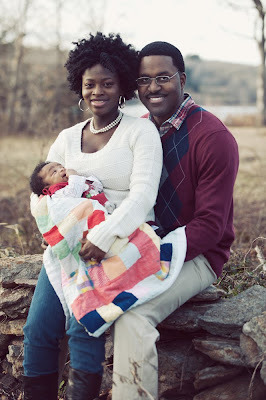 Yesterday I got to photograph her new little family. 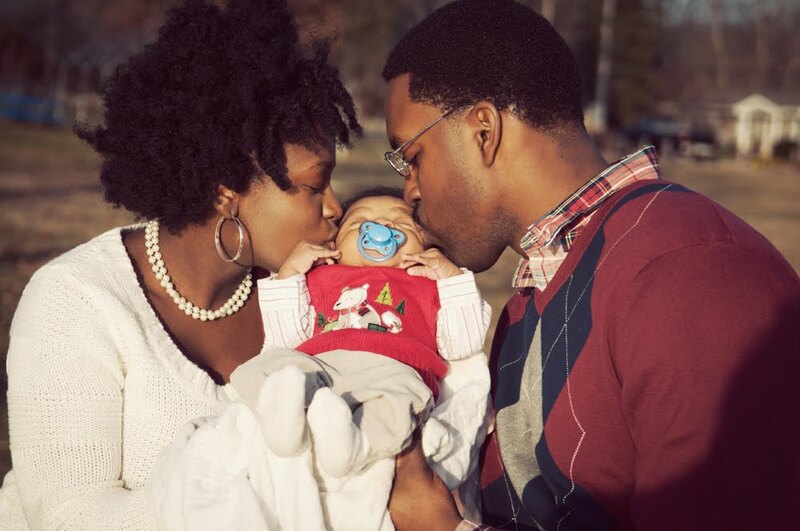 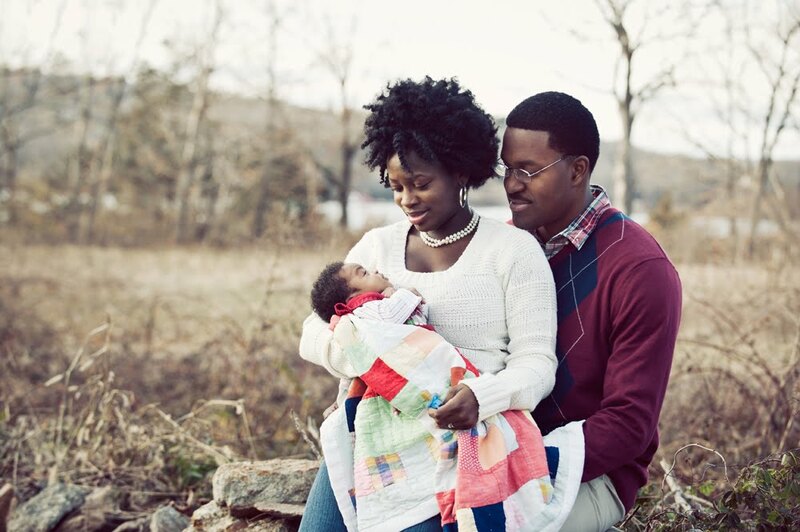 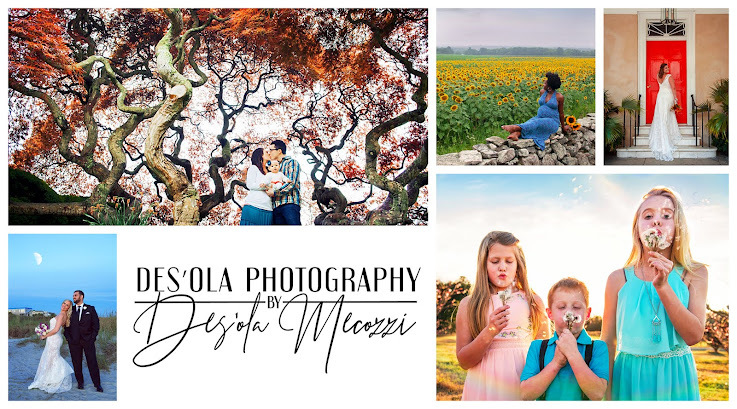 Here are my favorites from our shoot with her, Marcus, and baby Malcolm! 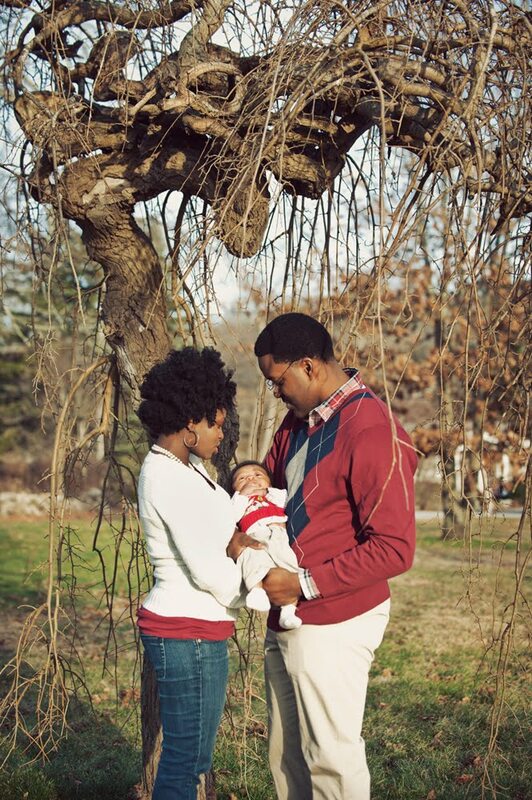 Baby Malcolm was not enjoying the wind and cold weather (it was around 45 degrees). I have loved this tree ever since I saw it for the first time in March of 2010!